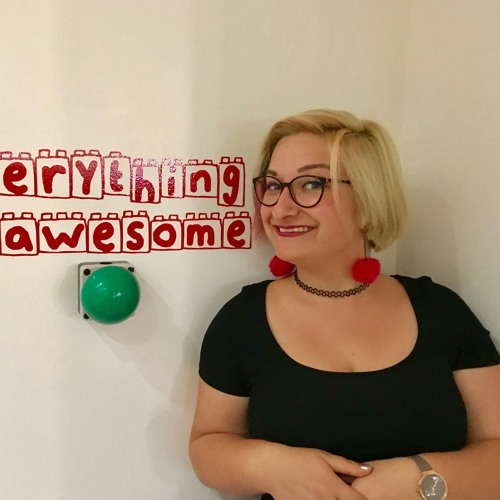 Cyber-Wellness Podcast from Bristol: Bernie and Sylwia talking to Sonia Wagacka - Bristol-based assistant producer, junior production manager, traveller and director. ___ About Sonia: Experienced Assistant Producer with a demonstrated history of working in the UK and USA. Skilled in film production, direction, casting, event production and management, short films and project management. Bristol-based. Sonia works freelance internationally and within the UK. Find her on Vimeo: https://vimeo.com/user17793720 ___ About this podcast: The Cyber-Wellness podcast was developed to explore the impact of technology on mental health and wellbeing. It aims to feature very personal perspectives on the use of social media and other digital solutions. The main aim of this podcast is not to provide answers, but to open up discussions. Users who like Cyber-Wellness Podcast Episode 4: Sonia Wargacka - Bristol-based film director. Users who reposted Cyber-Wellness Podcast Episode 4: Sonia Wargacka - Bristol-based film director. Playlists containing Cyber-Wellness Podcast Episode 4: Sonia Wargacka - Bristol-based film director. More tracks like Cyber-Wellness Podcast Episode 4: Sonia Wargacka - Bristol-based film director.